For Project 18:12, we are asking for an $18/mo minimum gift, but will graciously accept more! Simply input that monthly pledge amount in this field. Acceptance of any contribution, gift or grant is at the discretion of the Renewed Life Ministries. The Renewed Life Ministries will not accept any gift unless it can be used or expended consistently with the purpose and mission of the Renewed Life Ministries. The Renewed Life Ministries will refrain from providing advice about the tax or other treatment of gifts and will encourage donors to seek guidance from their own professional advisers to assist them in the process of making their donation. The Renewed Life Ministries will accept donations of cash or publicly traded securities. Gifts of in-kind services will be accepted at the discretion of the Renewed Life Ministries. Certain other gifts, real property, personal property, in-kind gifts, non-liquid securities, and contributions whose sources are not transparent or whose use is restricted in some manner, must be reviewed prior to acceptance due to the special obligations raised or liabilities they may pose for Renewed Life Ministries. The Renewed Life Ministries will provide acknowledgments to donors meeting tax requirements for property received by the charity as a gift. 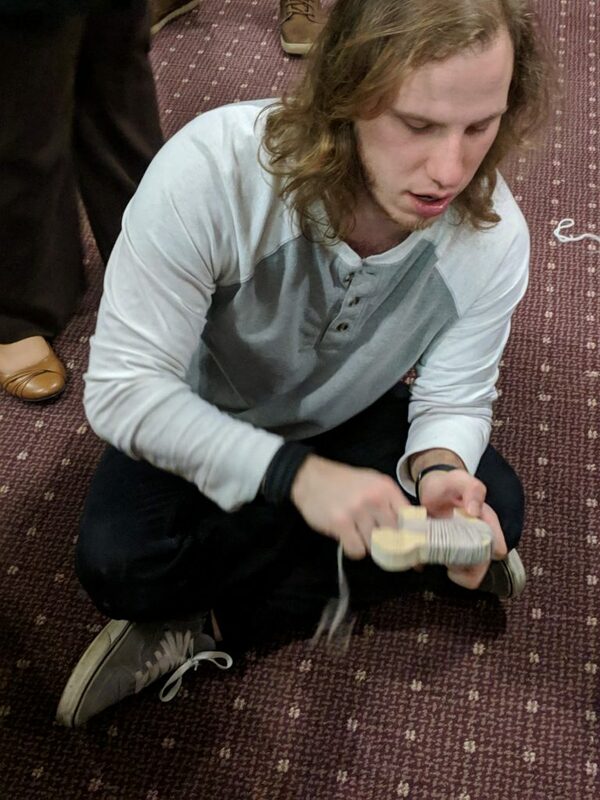 However, except for gifts of cash and publicly traded securities, no value shall be ascribed to any receipt or other form of substantiation of a gift received by Renewed Life Ministries. The Renewed Life Ministries will respect the intent of the donor relating to gifts for restricted purposes and those relating to the desire to remain anonymous. With respect to anonymous gifts, the Renewed Life Ministries will restrict information about the donor to only those staff members with a need to know. The Renewed Life Ministries will not compensate, whether through commissions, finders' fees, or other means, any third party for directing a gift or a donor to the Renewed Life Ministries. 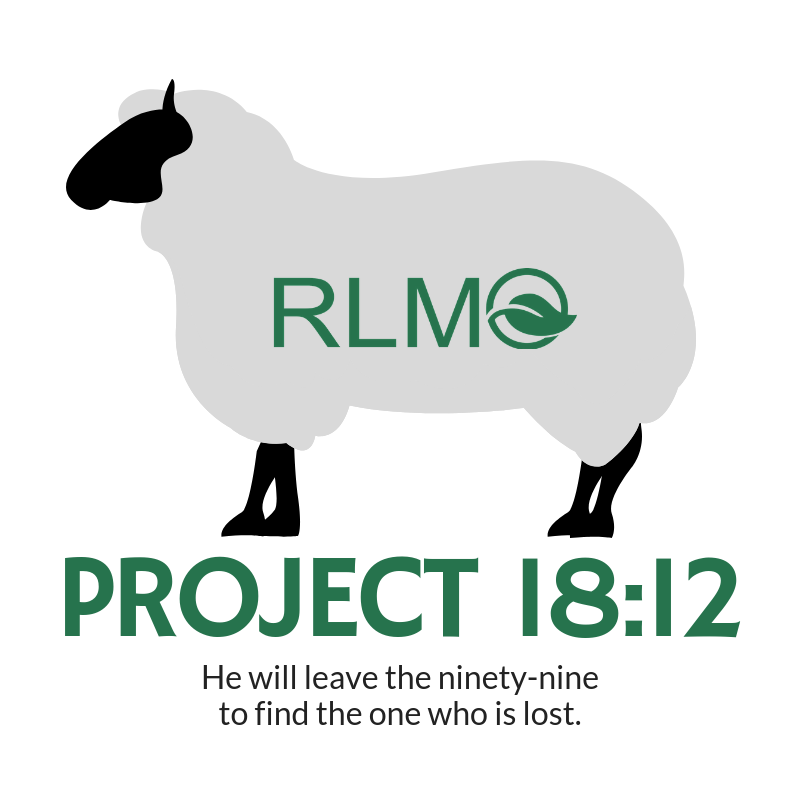 RLMO is a 12-month, residential discipleship program for men facing addictions and other life struggles. Since 1995, we have ministered to over 800 men and their families. The men who enter our program work at industrial jobs and pay a small percentage of their wages in program fees to support their stays; the rest of their earnings go to paying down any debts they owe and towards savings available to use for a fresh start upon graduation. 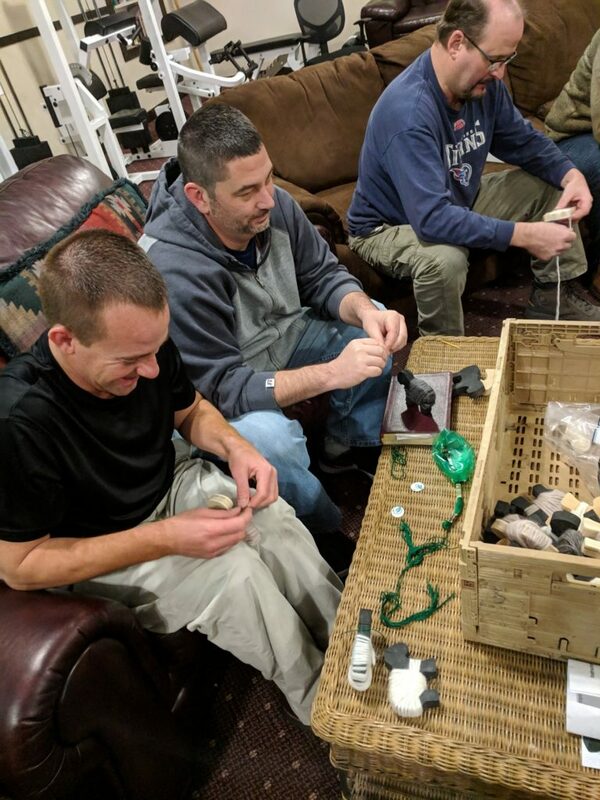 The balance of the cost to host men in our program (about 80% of the total need) is covered through the generous support of our ministry partners. For Project 18:12, your gift of $18/mo, along with the rest of the 99 supporters, covers the cost of one man’s 12-month journey through the program. *Recurring gifts will be made monthly on the same day as your initial gift. To change, please contact us. Below: the Boyz of RLMO making “Thank Ewes:” wooden sheep for each new Project 18:12 supporter. We’d love to give you one! If you’re at Experience Community for worship night or services in February, stop by our table in the Connections Corner and let us know you’ve signed up as a Project 18:12 supporter.